Funding for anything from weddings to debt consolidation. Whether you’re planning a glamorous wedding, considering that anniversary cruise, or need a little help with unexpected medical bills, a Horizon personal loan gives you extra breathing room to achieve your dreams. Our local Horizon professionals make the application process a breeze, and you’ll receive results quickly so you can get out there and start enjoying all of life’s adventures. Fund almost anything, from home furnishings to tech toys to debt consolidation. The sky’s the limit. Hassle-free application with quick, local decisions from experts you trust. Effortless repayment with a flexible schedule that’s tailored to fit your budget. 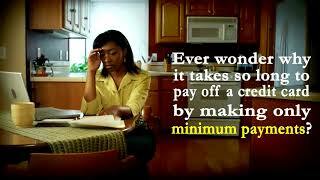 Loan protection products add protection to your loan, giving you peace of mind. * Terms, conditions and qualifications apply. What Happens When You Default on a Loan?